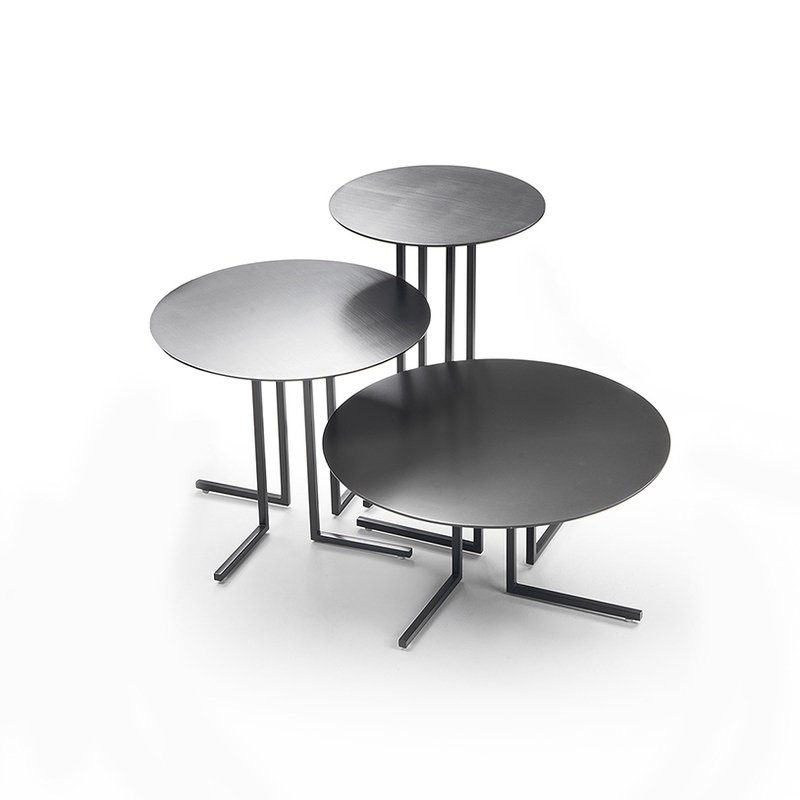 The Lyric round side table celebrates simplicity and sleek style with its contemporary design and metal composition. 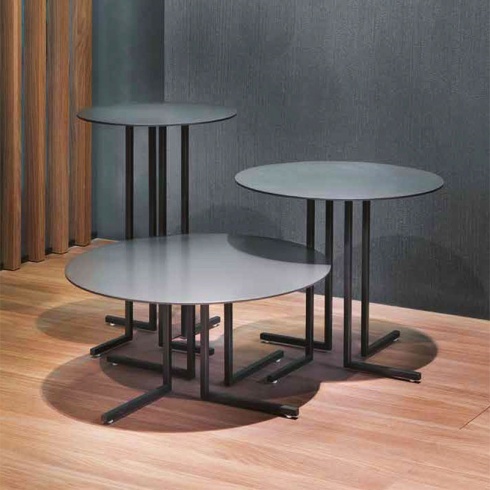 Its sleek, ‘L’ shaped legs are accompanied by a sophisticated round metal top. 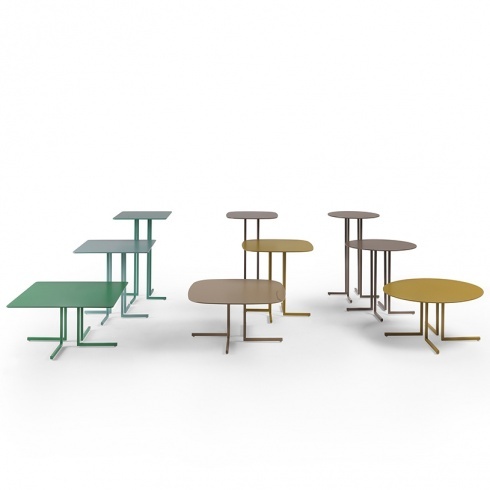 The table is available in a choice of painted metal, chrome or brushed metal allowing you to experiment with design or enjoy as a standalone piece. 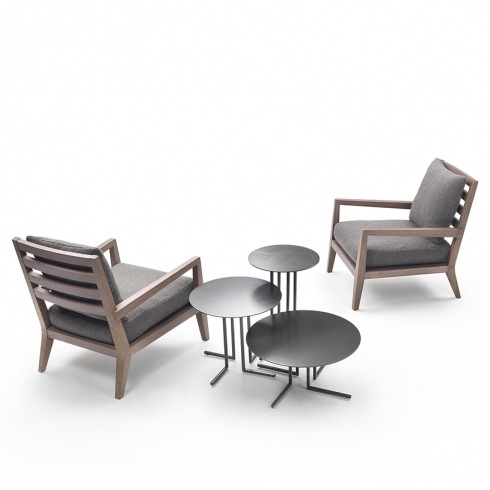 Made in Italy by a skilled team of craftsman.